This page contains important notices. Please check carefully as they may affect you!! ﻿From 14 July 2014﻿, a person who has served or received a criminal sentence will not be able to possess an antique firearm. The prohibition applies to anyone who has served a custodial sentence of more than three years or has served a custodial sentence, or received a suspended sentence, of between three months and three years. A person to whom this applies and who currently lawfully possesses an antique firearm will need to dispose of it by 14 July. 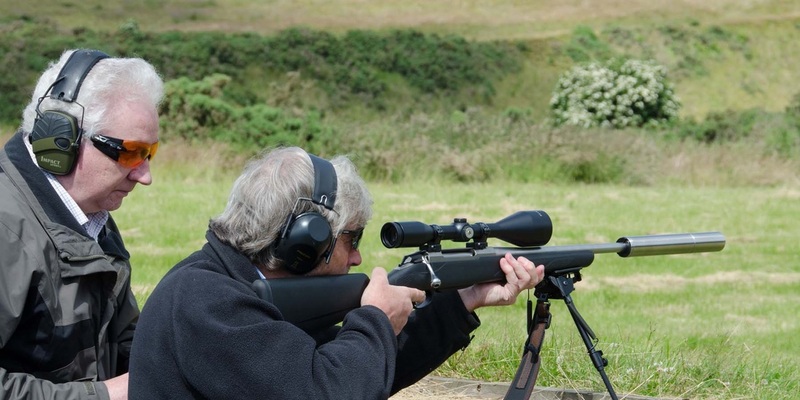 You can download the Scottish Government response to the consultation on the licensing of Air Arms on our downloads page. You should also visit THIS PAGE for important up to date information. There have been two recent incidents on MoD ranges involving technical failures of rifles and/or ammunition used by members of civilian clubs. As a result, certain firearms and ammunition have been prohibited for use on MoD ranges until further notice. Please either download the full information sheet by clicking the link below or go HERE to see the document in full. Please read this article in 'Target Shooter'.